Rebecca Parker Mankey berated an elderly man who was wearing a MAGA hat. PALO ALTO—A 46-year old woman was fired after verbally attacking an elderly Jewish man who was wearing a “Make America Great Again” hat at a Starbucks location in Palo Alto, California. Cell phone footage captured Rebecca Parker Mankey berating, Victor, a regular customer at the Starbucks because of the hat that he was wearing. 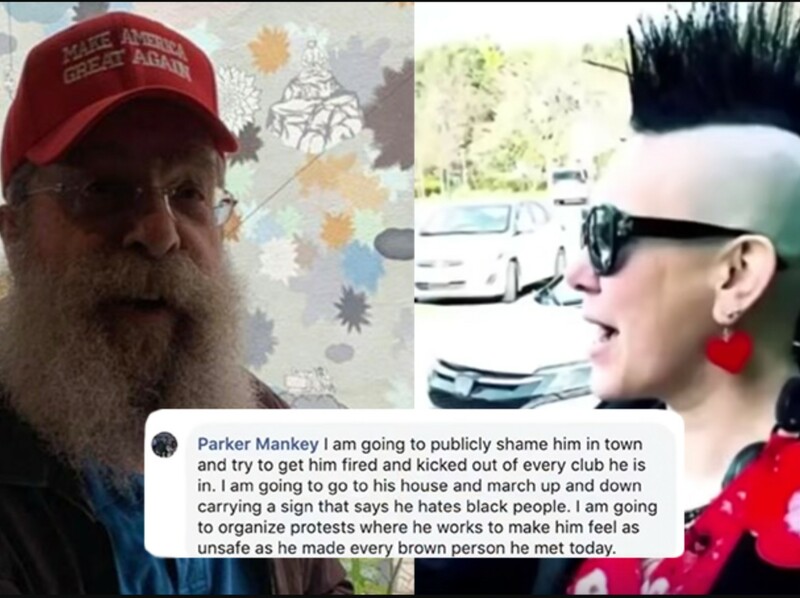 Mankey began shouting at the man calling him a racist, saying he did not like brown people. Mankey reportedly tried to call people over, saying, “look at him, he’s a racist. The following can be found on Mankey’s Twitter page. She bragged of the occurrence on social media admitting that the gentleman in the hat, Victor, was just enjoying his coffee. 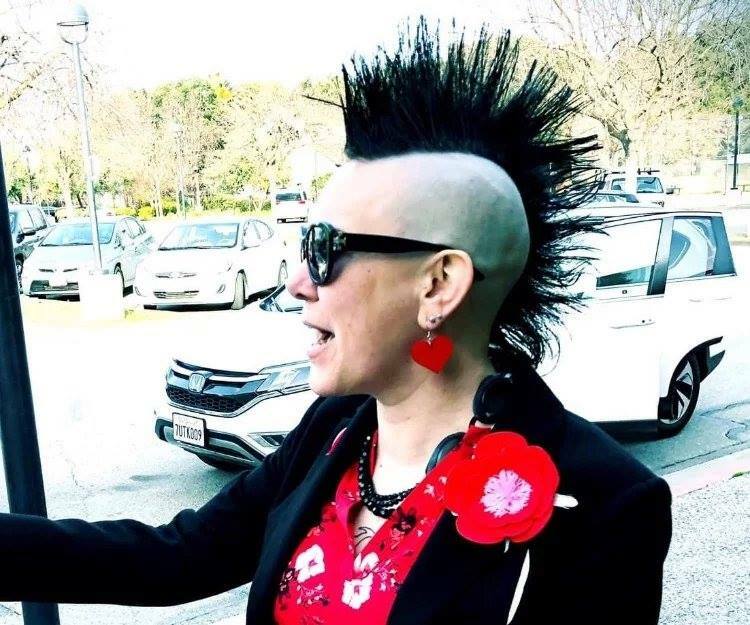 Mankey is co-chair of Bayshore Progressive Democrats, Treasurer of California Progressive Alliance, and co-chair of Silicon Valley Democratic Socialist of America.